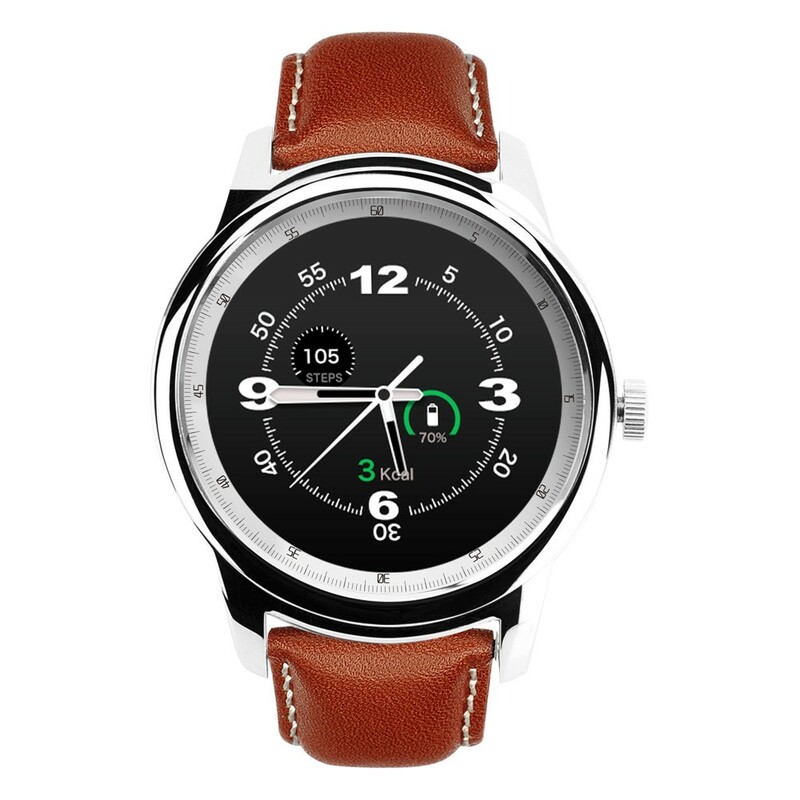 Under the MWC 2016, the Chinese manufacturer Haier presented its shows connected on Android Wear. 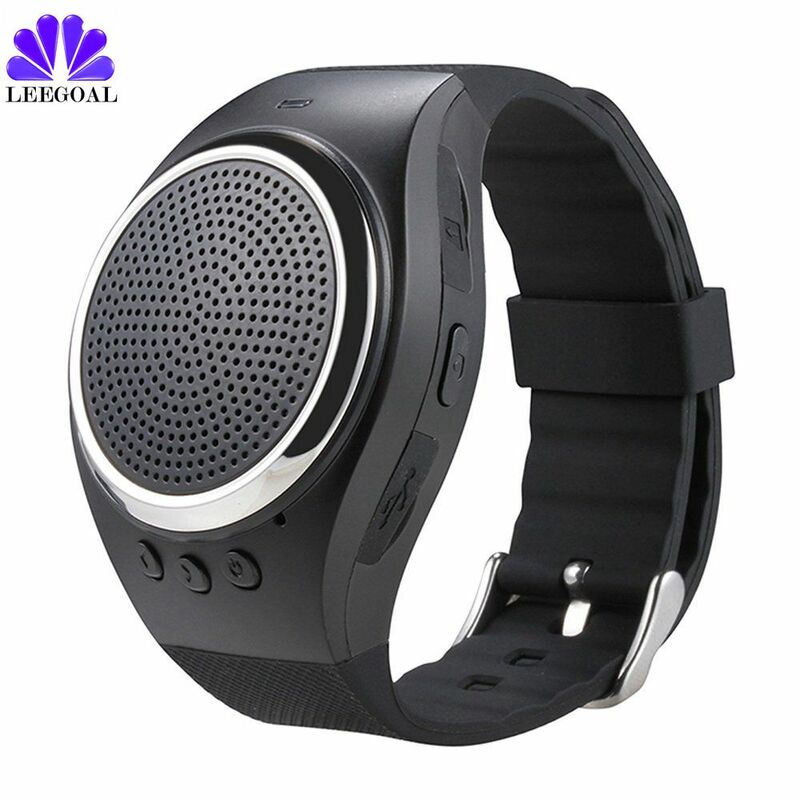 Soberly called Watch, it is equipped with speakers to enjoy the latest innovations introduced by Marshmallow. 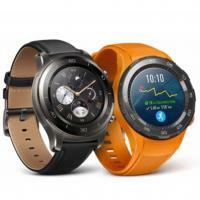 Present at the Mobile World Congress, the Chinese Haier took the show to present his first show connected on Android Wear. 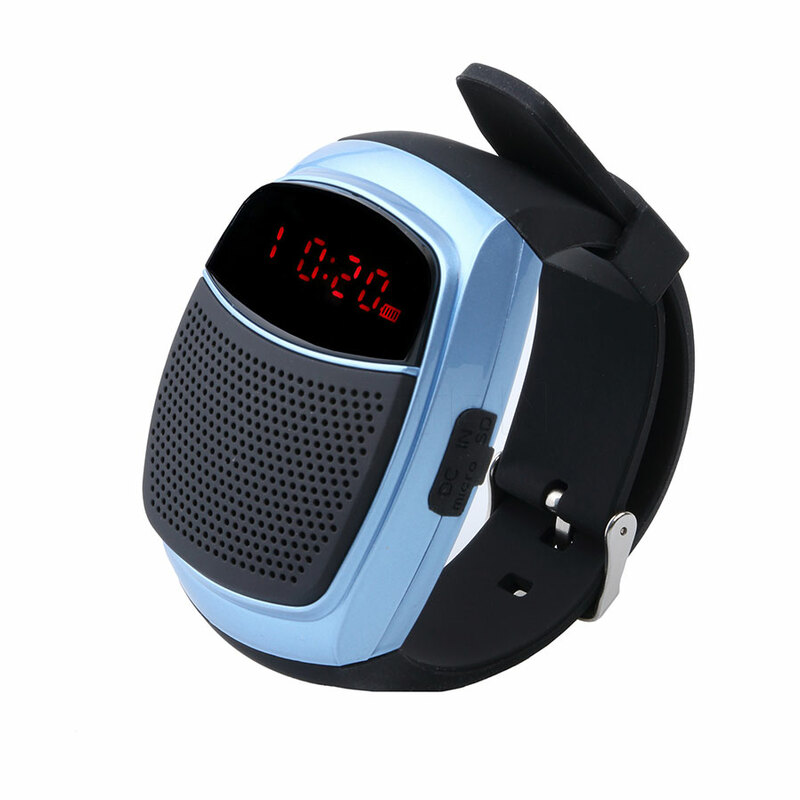 Watch the Haier features a stylish design with a sleek round case and different choices of bracelets including a Milanese mesh. 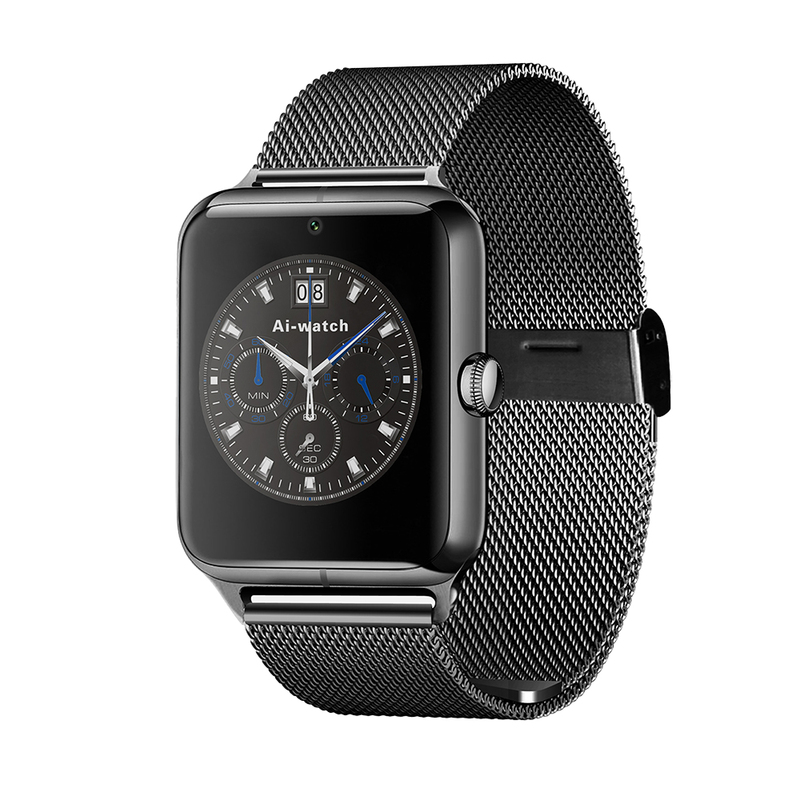 The 42 mm case houses a stainless steel screen of 1.4 inches with a resolution 400 × 400. It is not known yet the nature of the processor hidden under the screen, and the number of gigabytes of RAM. The storage space rises him to 8GB. 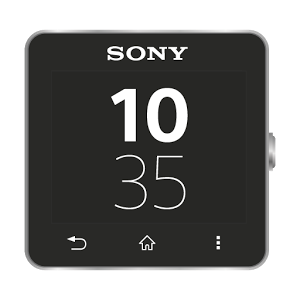 In terms of functionality, there is a traditional and a heart rate sensor activity sensor. 4.0 Bluetooth compatibility is assured, but not the NFC. 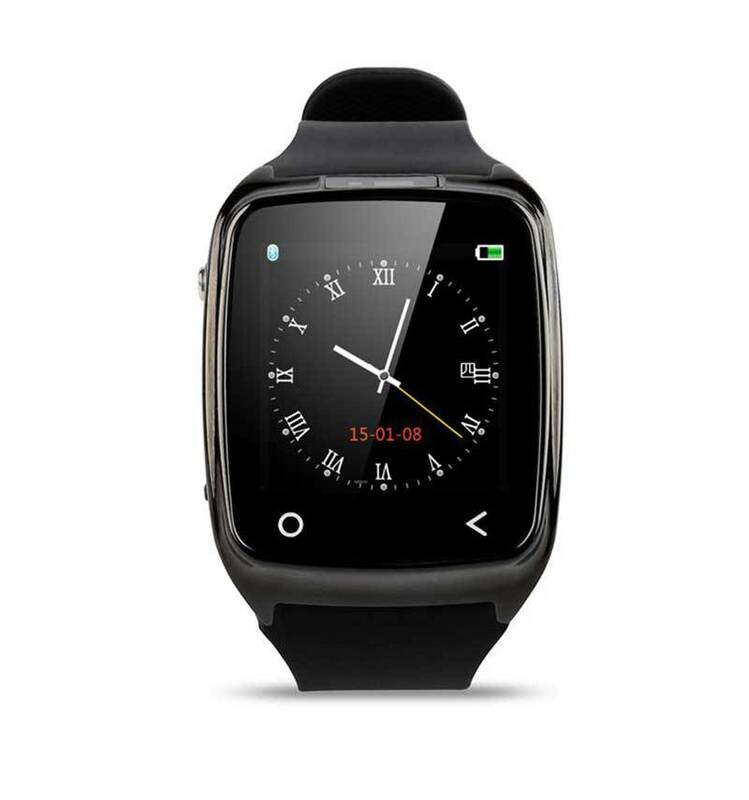 Note that this watch is IP56 certified, which means it is resistant to any water splashes. Its main strength is the presence of speakers, potentially to take calls or play music without headphones. 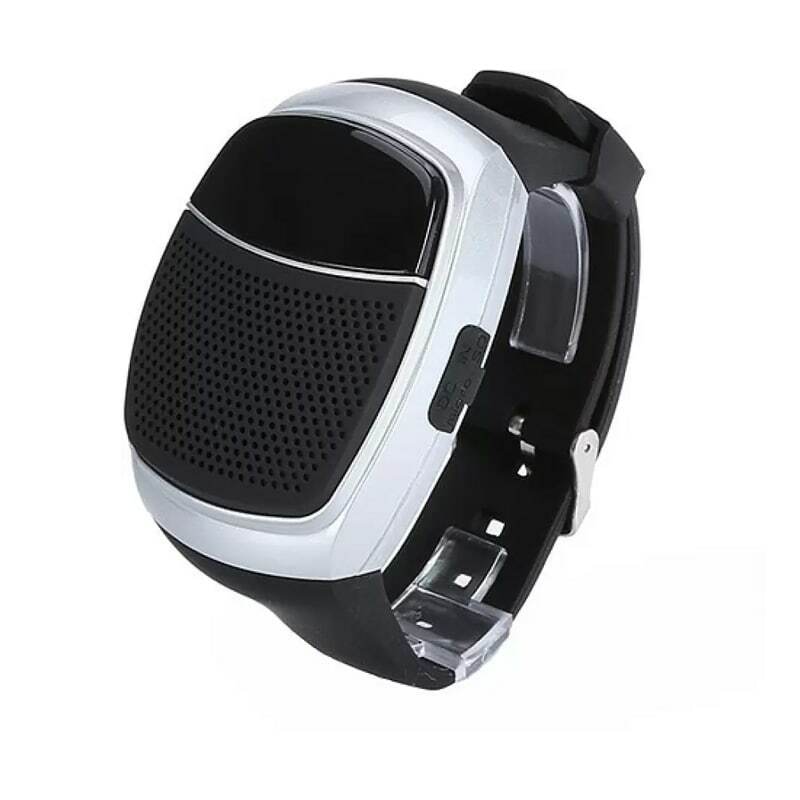 Remember, the speakers are supported by Android Wear since the update to Marshmallow done it a few weeks ago. 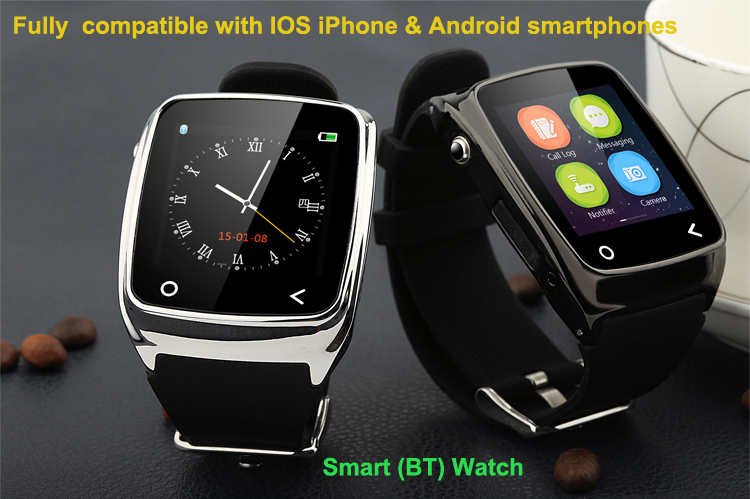 Watch the Haier should be available next April. Its price will be around 200 euros. 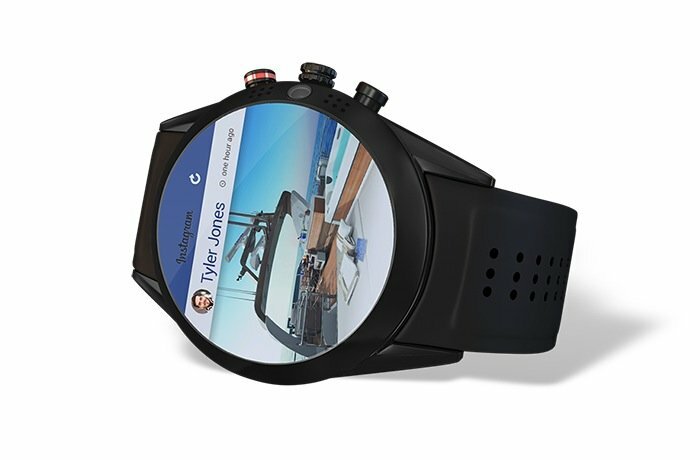 Check more smartwatches on http://aristmarketing.com/2016/should-i-get-a-smartwatch/.